Just as it is in people, surgery is a big deal for pets. 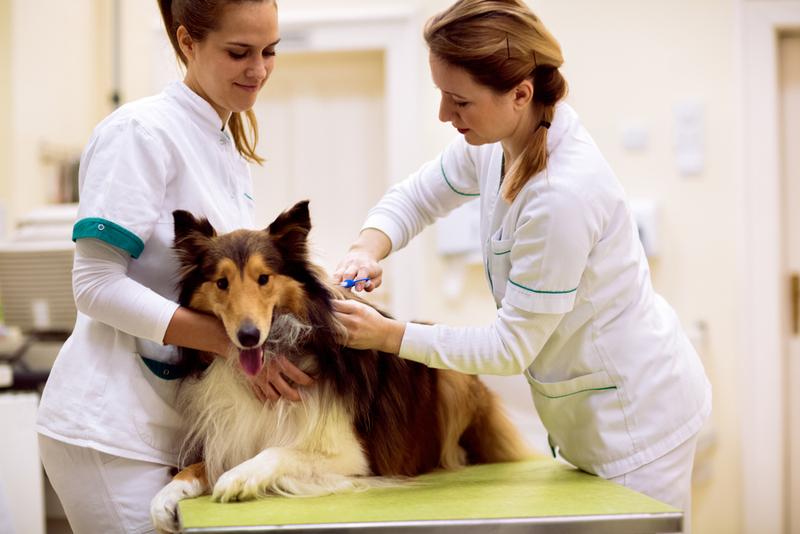 Knowing what questions to ask before your pet’s surgery can have a positive impact on the overall experience for both you and your pet. When you are aware of all the things you need to know beforehand, you can be best prepared for everything that may arise. Let’s have a look at a few of the questions that can help you stay informed before undergoing a surgical procedure. You might be surprised at how often people fail to ask this simple question. After all, if you don’t know what’s wrong, how can you take steps to help? When your vet tells you what the diagnosis is, make sure to get it in writing. Sometimes the medical terminology is hard to remember. Ask for copies of any reports that have been completed and make sure to be informed about what the condition means. Sometimes there is no clear diagnosis. In this case, make sure your vet writes down all of the potential issues so you can be clear. Most health complications can be addressed in a variety of ways. Your veterinarian will likely suggest the best option they can think of, and it’s often the one that you should consider most seriously. Even so, they are likely choosing this option above a few others that may be possible as well. Make sure to ask about all the treatment options available, and ask why they are suggesting the one that they are. In the case of a broken bone, for instance, your vet may choose between a medical treatment or a surgical treatment. Medical treatment would be setting the bone with a cast or splint. Surgical treatment could be placing a metal rod or plate fastened with screws to hold the bone together. It is good to know why the particular choice was made and why the vet came to the conclusion they did. Any time surgery is performed on your pet there are potential risks or further complications that you should be aware of. Certain procedures carry more potential risk than others, and you need to know what you are getting your pet into. There will always be the standard ‘minor complications’ like oozing, swelling, or bruising that will require your attention. These are par for the course. Then there are ‘serious complications’ like tearing sutures, reopening wounds, infection, and excessive bleeding. Finally, there may be ‘catastrophic complications’ such as total surgical failure. Keep in mind that there are also complications from general anesthesia that you can ask questions about as well. Always ask about the likelihood of surgical success and for how long your pet can expect to reap the benefits of the surgery. In extreme cases like the removal of a cancerous tumor, your vet may inform you that your pet likely has about another year to live. This is an average statistic, however, and is not a guarantee. Your pet could live many more years, or only a few months longer. In a less extreme example, dental surgery may simply require annual or bi-annual check-ups with no negative impact to lifespan or quality of life. What Do I Do After Surgery? After surgery has been completed there will always be an at-home care plan put in place for you by your veterinarian. You will likely be responsible for some degree of wound care, medication administration, special dietary requirements, and physical therapy among others. Your pet may require wearing a plastic cone, for instance, that you need to make sure stays on. The point is to make sure that you are completely clear about your responsibilities and are prepared to act on them accordingly. Pet surgery is always something to be taken seriously. When you are clear on the questions to ask before your pet’s surgery, you can take responsible, informed action. Both you and your vet (and your pet!) will feel more confident that everything will go as planned. If you suspect that your pet may require serious medical attention, contact your emergency animal clinic immediately. If you’d like to make sure everything is going well post-surgery, contact us and reach out to us today and we will assess the situation and make any recommendations. DOWNLOAD OUR APP TO GET REWARDED!